The written word has the power to change your mindset… and the world. 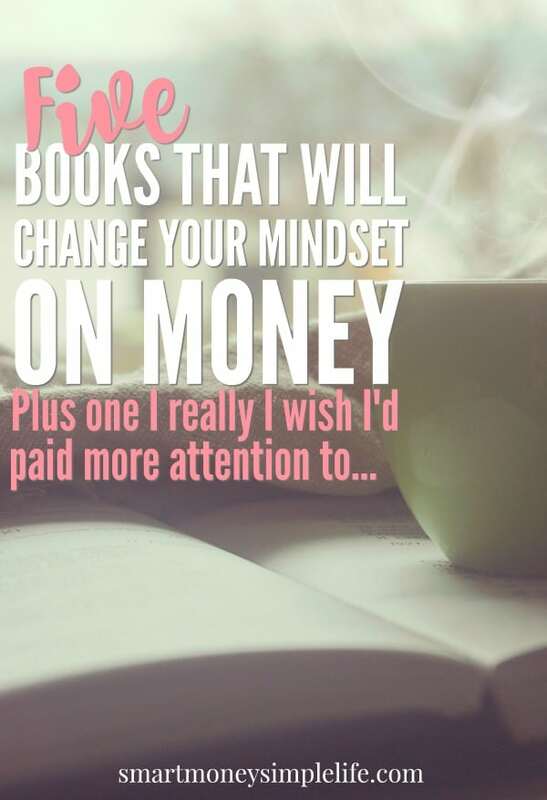 If you’re lucky, certain books will appear in your life to inspire you and in some cases, affect you so deeply they force you to change your mindset. Here are five of the books that inspired me to view my life, and life in general, from a completely different angle. You might find them inspiring, too. Vicki Robin and Joe Dominguez took book their lives by gaining control of their money. They both gave up successful – and stressful – careers in order to live more deliberately and meaningfully. I first read this book about 10 years ago and it had a profound affect on the way I viewed the value of my work and my time. Not surprisingly, I began looking for ways to fulfill the enough side of the equation so I could begin spending my time doing what brings me happiness. This book completely changed my outlook on life and my view of how life could be. 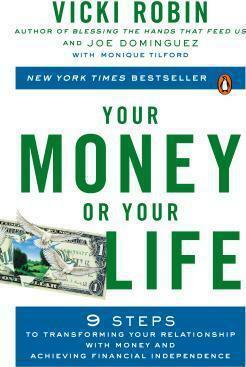 After reading Your Money Or Your Life, I believed I could escape the rat race – on my terms. Our houses are bigger than ever but our families are smaller. Our kids go to the best schools we can afford, but we hardly see them. We’ve got more money to spend yet we’re further in debt than ever before. What is going on? I admit it, before reading this book, I wanted the bigger shinier refrigerator with the chilled water and ice cube dispenser. The type I lovingly referred to as a Brady Brunch fridge. After reading this book, I had a change of heart. Reading Affluenza made me more aware of ‘aspirational‘ marketing and how it actively confuses our definitions of need and want. 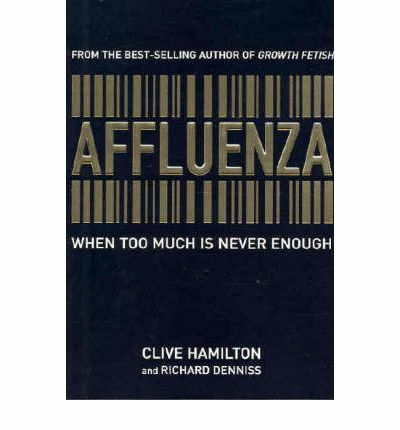 Affluenza is one of those books that deserves a re-read every few years. For every barrel of oil we discover,we now consume three. Oil production is already falling in 60 countries. At some point, probably in the next decade, global oil production will start to fall – forever. Peak Oil has seemingly been off the radar of late but it doesn’t change the fact that crude oil is a finite resource. One we’re burning through much quicker than we’re discovering new reserves. 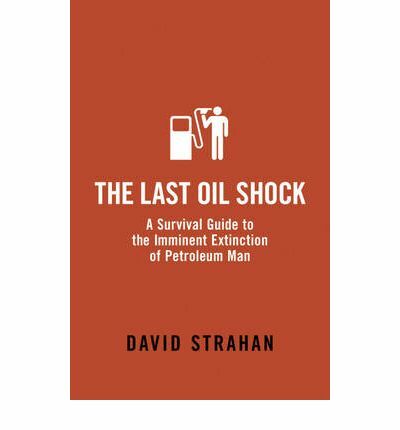 David Strahan’s research is thorough and troubling. One wonders when the currently very low price of oil will bounce back to it’s $100+ per barrel price of a few years ago? This is a very thought provoking read. The secret was brought to my attention by Andrew Carnegie more than half a century ago. The canny, lovable old Scotsman carelessly tossed it into my mind when I was but a boy. The he sat back in his chair with a merry twinkle in his eyes and watched carefully to see if I had brains enough to understand the full significance of what he said to me. 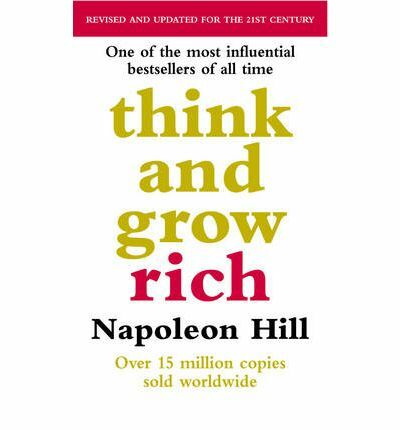 Think and Grow Rich is probably the first and best book on motivation, success and the laws you need to be aware of and utilise in order to attain success and riches for yourself. This really is the ultimate must read book. If you haven’t read it yet… Why not?! Robert Kiyosaki has challenged and changed the way tens of millions of people around the world think about money. With perspectives that often contradict conventional wisdom, Robert has earned the reputation for straight talk, irreverence and courage. He is regarded worldwide as a passionate advocate for financial education. 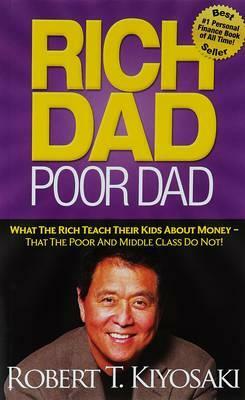 I was first introduced to Robert Kiyosaki in the late 80’s when he was running workshops called “Money and You”. Love him or not. His approach to money fascinated me and was the instigating factor behind my decision to start a side hustle business many years ago. Plus the one I wish I’d paid more attention to: Who Moved My Cheese? : An Amazing Way to Deal with Change in Your Work and in Your Life by Spencer Johnson, M.D. It would all be so easy if you had a map to the maze. If the same old routines worked. If they’d just stop moving “The Cheese”. But things keep changing. When I was loaned this book, I just skimmed it really quickly (it’s a very quick read anyway). 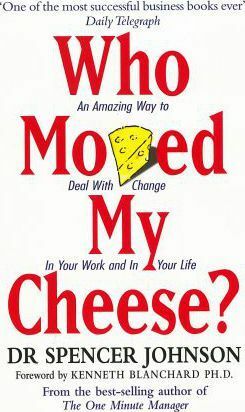 It turns out that if I’d paid more attention to the lessons in this book I might have spotted that someone had moved the cheese on the selling platform I used and I would have made changes to my business a lot earlier than I did. Some of us learn our lessons best the hard way! Great list! I’m working on this in my life right now.